We discussed on the various project embarked on by mothers pride for the past years and also the challenges faced carrying out these projects. We talked about the loan without interest program which is still on-going and how it has helped women in various locations. Also Projects that Mothers Pride are embarking on in the nearest future and the plans to execute them. One of the future projects discussed was the “Mobile Capacity Building” which is a program aimed at training indigenous women in various location on Processing and Packaging of local produce especially food produce such as garri, yam powder, grinded pepper etc. 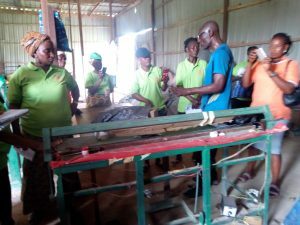 Mr. Ajayi said he was impressed with the progress Mothers Pride have made on on-going projects and how well Mothers Pride had grown over the years and how he is looking forward to working with us on future project. Pleasantries were exchanged before the visitation ended. 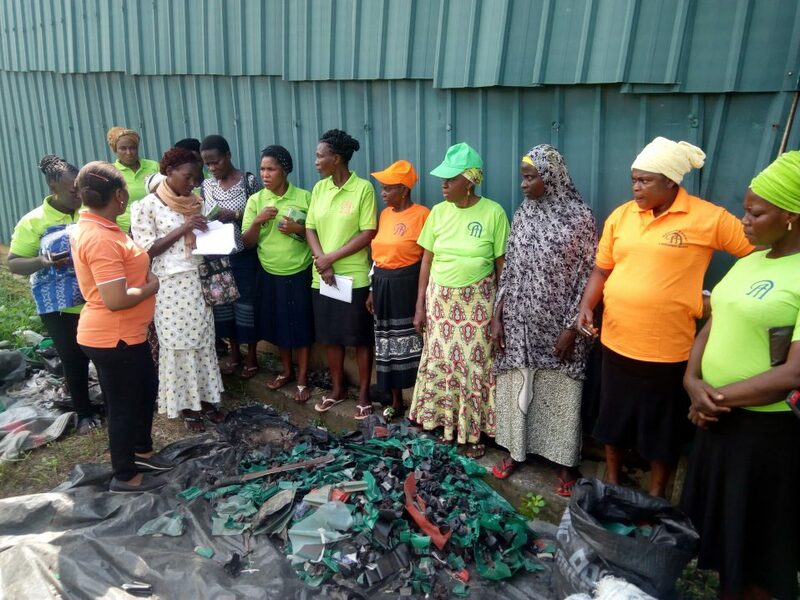 The Mothers Pride and development initiative on a resourceful waste recycling training with Mrs Taiwo Olatundun of Industrial development centre, Ikorodu,Lagos state. It was a great success. 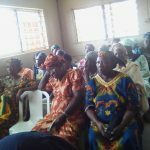 About 25 Members from different units of the NGO participated, This exposure was targeted to empower the women and the widows economically. 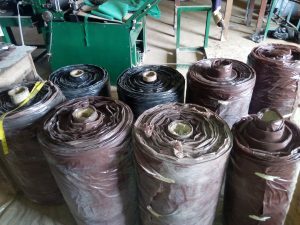 Reason for white men exporting all our waste should have give us a curiosity of what treasures lies in all our pure-water satchets, pet bottles and nylon wraps that are all basic raw materials to produce our waste disposal nylon bags, also can be used to make apron, shower cap and many others. Mothers pride urges Nigerian Government to encourage this project to really harness eradication of poverty among our women. We believe in empowering the women and widows as empowering the nation. 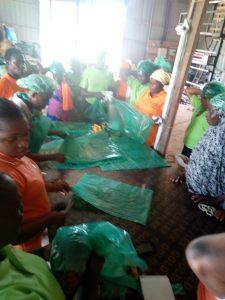 The participants at the training showed enthusiastic in starting with the gathering of nylon as the starting point and later improve to the grinding and later into production as final users of these raw materials that were commonise. Maltida for given them this great opportunity and showed appreciation to the founder/coordinator( Mrs Titilayo Adelaja) and. Management team of Mother Pride. 11th Quarterly Empowerment on 18 of August 2018, was a remarkable day in the history of a core feminist organisation. 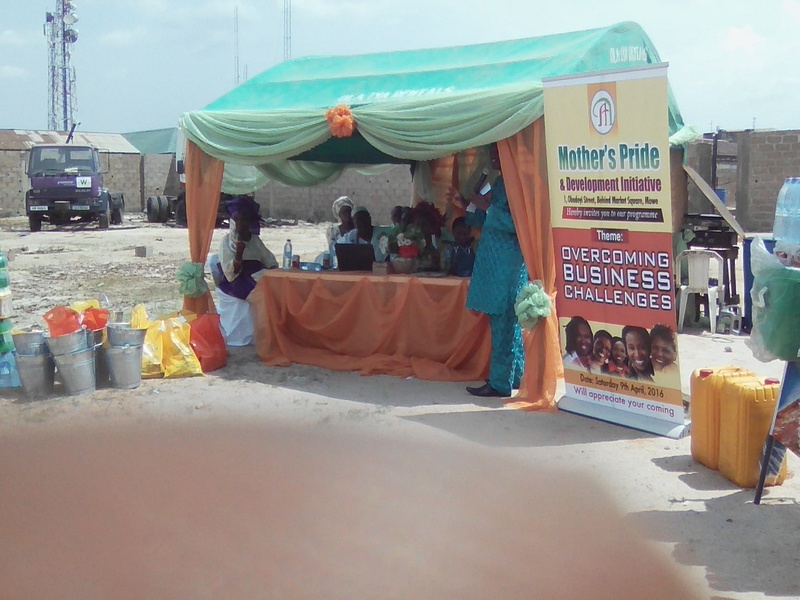 Mothers Pride and Development Initiative in a shift for greater achievement in our women/widows quarterly empowerment program, notable and impactful stakeholders were present at the event, ranging from government officials to reputable organization and individuals philanthropist from all works of life. Amongst these are Ogun state Director of Trade Ministry, Mrs Seye and representative of the honorable commissioner for women affairs and social development. The Ogun state Agency For Mass Education were there to certify all graduands on Free Skill Acquisition of Mothers Pride, after adequate evaluation. After which, 23 women were Empowered with start up capital from #30,000 to #100,000 in their different Cooperative Units of the Organisation. 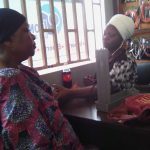 Dr Raymond Osho, the CEO of a reputable Health Management Organization (HMO), Life worth Ltd, Educated the women on taking up Health Insurance to prevent unexpected loss of life in term of lack. The occasion was graced with the national secretary, Commitee for Defence of Human Right (CDHR) Comrade Yinka Folarin who enlightened the women on the fundamental rights also to be full participants in politics to be impactful in the positive change desired by all in Nigeria. 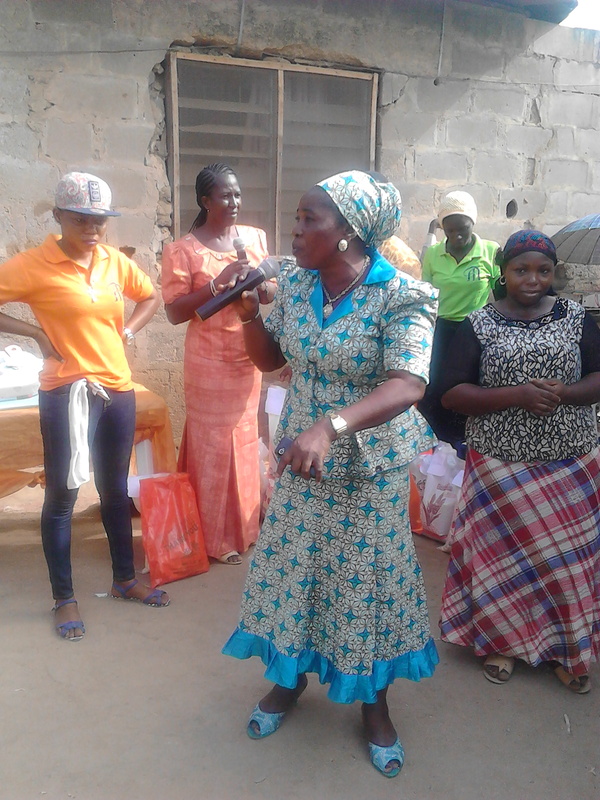 Barr.Maureen Opara also educated the women on Gender Based Violence, The Women Radio FM and Eko fm were present to report the event. 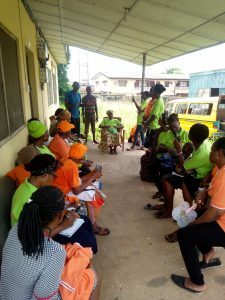 Women in their hundreds testified to the positive impact Mothers Pride had given to them since their participation as a registered member cutting across Lekki, Lagos Island, Mushin, Ibafo, Mowe, Sango ota, Magboro, Ogba area of Lagos and Ogun state axis. 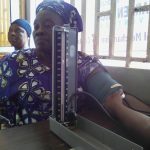 An health organization, Rain International were also present to give free BP Check ups and recommended drug to cure various ailments the women might have. As Mothers Pride believes health is wealth. This program is really a rare opportunity for our women to rise for success. We employ all philanthropists, international organization, companies to help make our women develop. Helping a woman is helping a generation. Give to make someone smile.. Invited guest include: Mrs. ADEDOKUN OMOLOLA .L. (Ministry Of Women Affairs ), MRS AJIRAYO BOLANLE S.A to E. food Limited, Mrs. Abbas from GNI (Great Nigeria Insurance) MISS KIKELOMO WOLEOSHO an Advocate on sexual abuse, MR ADEBANJO WISDOM the Director of Back to School NGO. 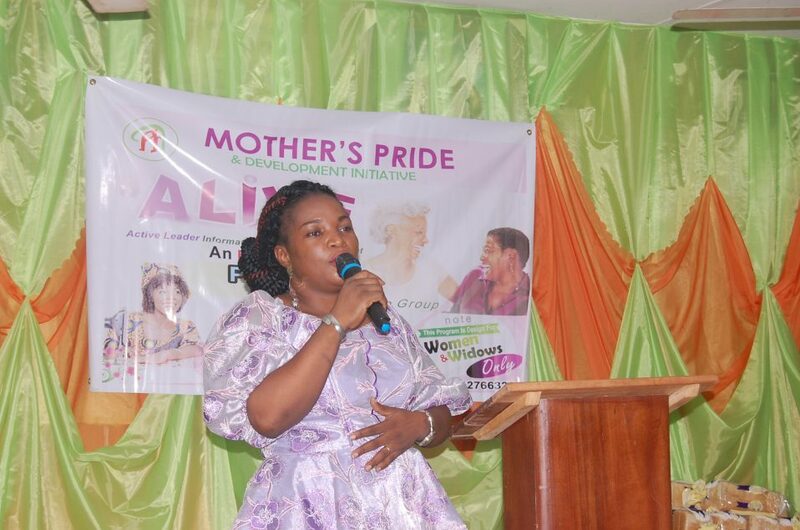 After the welcoming address a key note was deliver by Mrs. ADEDOKUN OMOLOLA from Ministry Of Women Affairs tagged: “Discovering your potentials as a women”, she talks about the problem women are facing after losing their love one, especially those that are NOT empowered with skilled acquisition or those that are NOT educated. 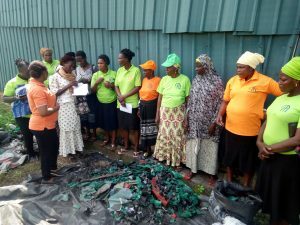 Empowerment time: 18 women which included mostly widows, benefited the LOAN WITHOUT INTEREST to support their trades and every attendees went home with a package of food items and toiletries. The event came to a close at about 1:20 P.M with a vote’s of Thanks by Barrister. Legal Dept..
Venue: Mowe Town Hall, Ogun State, Nigeria. No. of Attendant: 145 Women only. 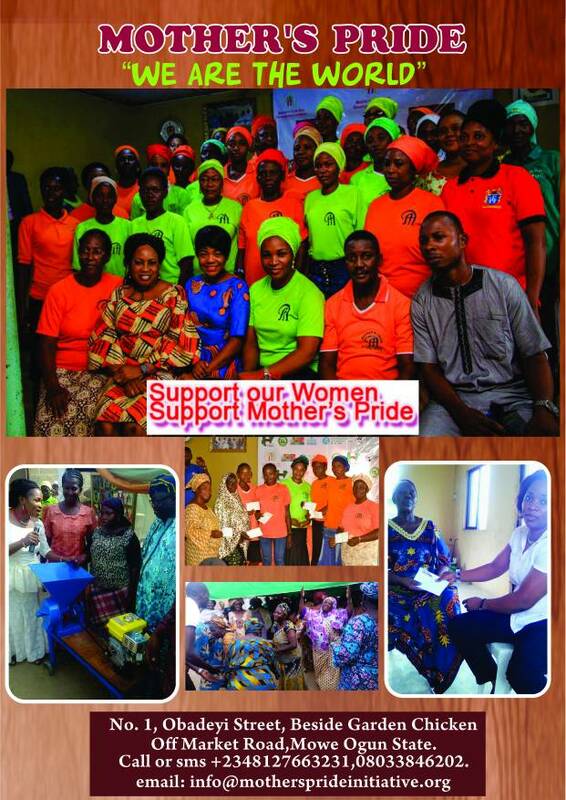 Mother pride development initiative is a registered NGO, with the aim of helping the less privilege in the society. Our priority is to make a difference and be a crusader of GIVING LIFE A MEANING through counseling, vocational skill acquisition, and empowerment . 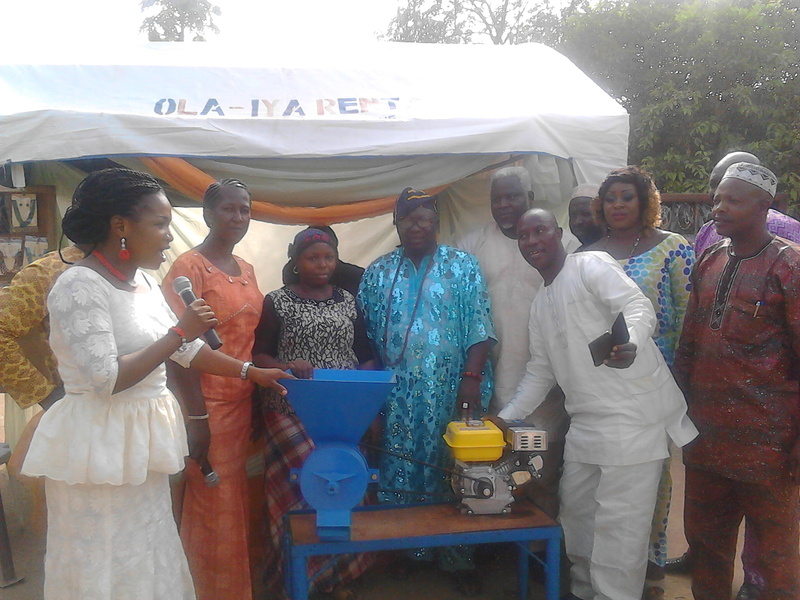 In the past years we have trained more than 100 youths, empowered more than fifty less Privileged women including widows with either or both, startup capital, grinding machines and goods. We introduced cooperative society to them with the aim of helping them to have a savings habit and to provide easy access to loan. 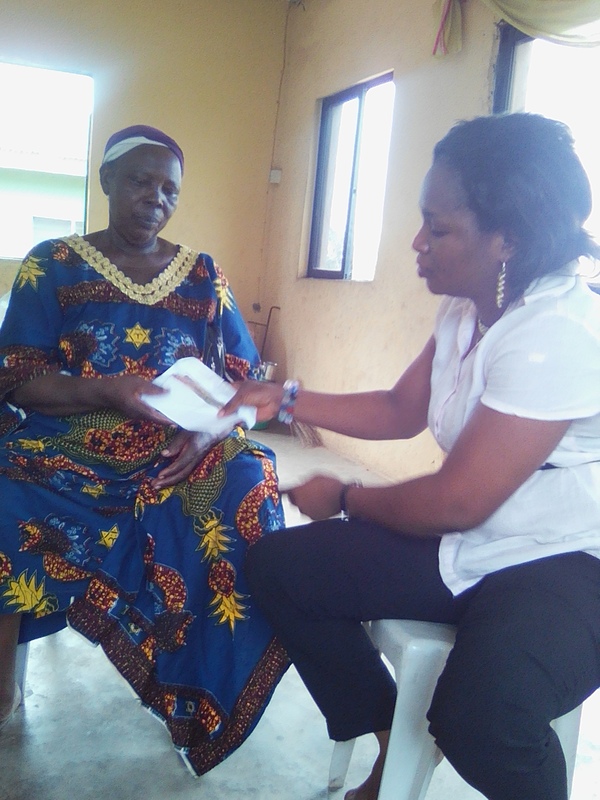 In a survey we carried out on “overcoming business challenges ” 92% of the widows attested that, access to finance is their major setback, in the light of this MPDI, decided to introduce a LOAN FREE INTEREST SCHEME with the aim of encouraging destitute women mostly widows to expand their existing businesses. The loan interest free scheme will provide a platform for a free business oriented training with emphasis on financial management, with the aim of ensuring that our beneficiaries have adequate knowledge on business and finance management, to ensure positive returns of collected loans and a sustainable cash flow. We have been able to increase the interest of our women in savings and I am very proud to say that almost 100% of our women have positive savings habit. With this progress we are certain that we would cross more bridges towards achieving our mandate of reducing poverty mostly among women. If individuals, government, institutions and organizations participate in supporting us with this initiative, we would be able to put massive smile on the faces our women who are victims of circumstances. 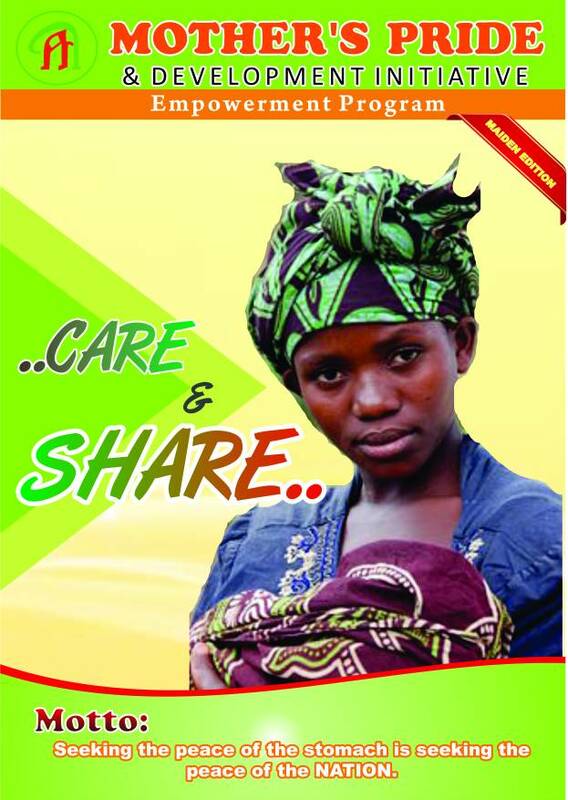 We employ you to become a stakeholder, in this crusade MAKE OUR WIDOWS SMILE; you will not only help a woman! A widow ! But you will be helping a generation of women who will become change agents because of your acts of generosity! Remember if you help a woman you have helped a generation! 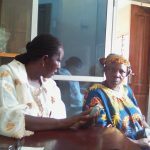 In rural communities women especially widows are treated with little or no respect if they are unable to meet responsibilities imposed on them. This responsibilities often emerge from their in laws, family members, community leaders and members of the society, because much is expected of them . As a result of this they are mostly concerned about starting up a trade or doing menial jobs if they do not have access to a farm land. Sometimes circumstances force women to give their children up for abduction,house-help, apprenticeship, hoping they would have access to educational aide, and basic needs. Many parents marry off their girls to escape catering for her needs and meeting responsibilities. Male children often go into farming, and sometimes hawking to meet ends need. This scenario has not been favorable for so many families and children as they are often victims of domestic violence, abuse, poor nutrition, disparity in education, sexual harassment to mention a few. When it comes to women efforts in running or starting their various businesses all conditions are likely to become rigid and frustrating as they sometimes allow themselves to be overwhelmed by their problems and emotions. This in turn can have a negative impact on their business, affect their customer base, and goods turn over. It is of paramount importance for women to be trained and taught emotional intelligence ,business management and finance, it often becomes an unbearable challenge if they are unable to carry out business activities successfully. 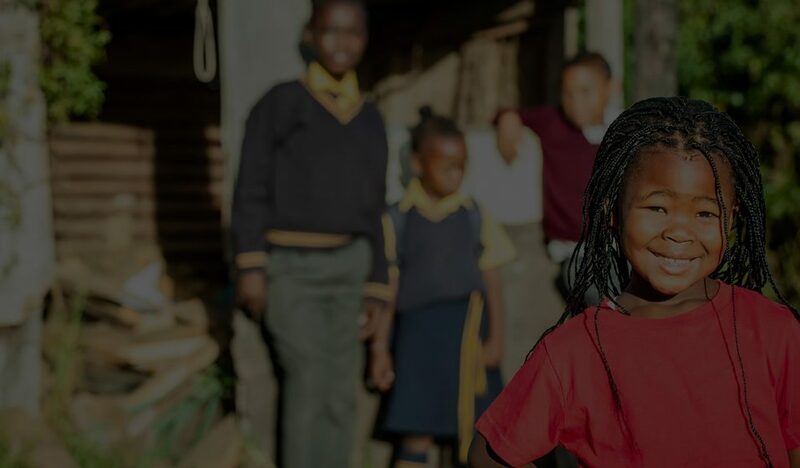 The knowledge of this can help women to manage crisis resulting from gender differences, making integrity based decisions regarding their female children and becoming the change they want to see in their community. 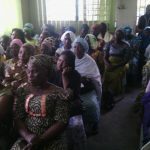 The initiative had decided to focus more on women empowerment in 2016 by creating an environment for SME “small medium enterprising” that will empower and train women, more on how to manage their businesses, and will also support women that needs a start-up capital for business, through the co-operative society. The manner of approach to customers: she said complementing your customer and wearing a cheerful look when approaching a customer can make him/her purchase your goods even when he/she does not have need nor interested in buying. 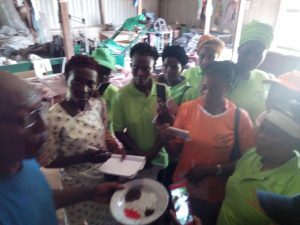 Sipasi Olalekan an agricultural consultant was invited to enlighten them more on neighbourhood agriculture and how necessary it is for women to engage in it.In order to support feeding in the family. 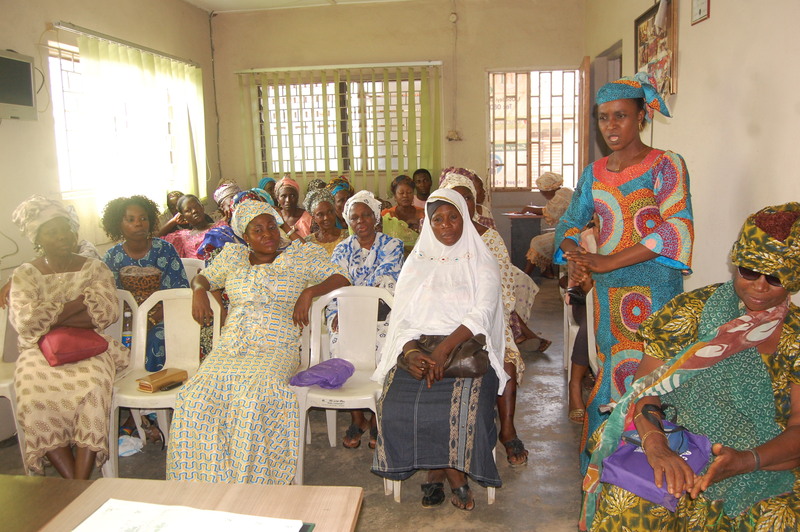 The cooperative society meeting was also introduced as a means of financial empowerment. Food items were also distributed as the meeting came to a close. 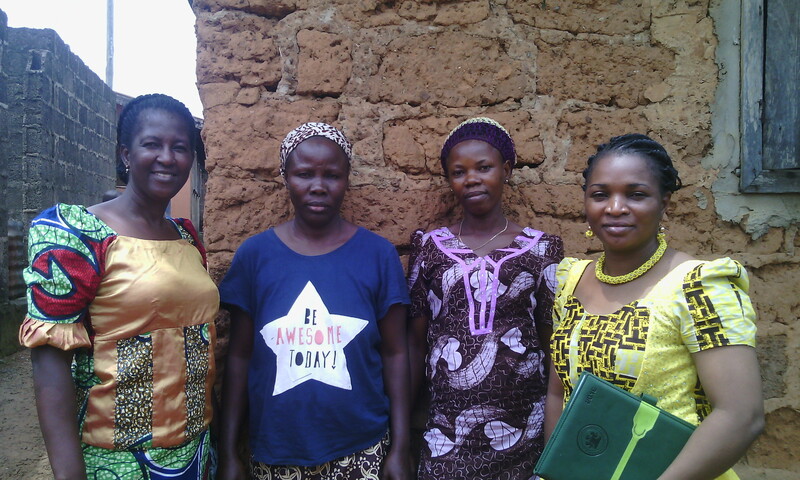 During our 5th meeting /follow up on agricultural neighbourhood farming , we got testimonies from the women who had put the agricultural teaching into practice confesses they were able to feed and meet some of their financial obligations. Medical volunteered team also came to speak on health matters and also assisted to check there health status while drugs were prescribed accordingly. 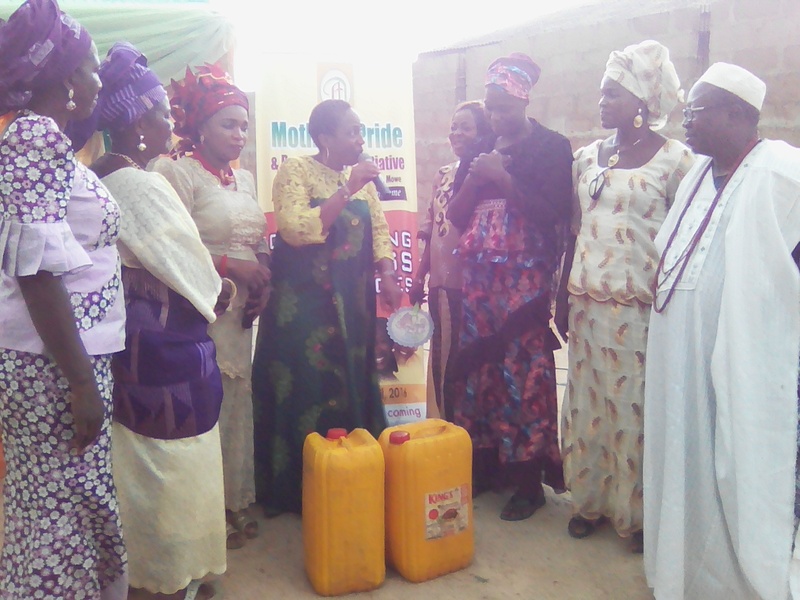 Six (6) women were empowered according to their area of business, four women were supported with drinks and noodles to support their petty trading, one woman was supported with 60 liters of kerosene to start up again her collapsed business and one woman was supported with cash to revive her yam selling business. 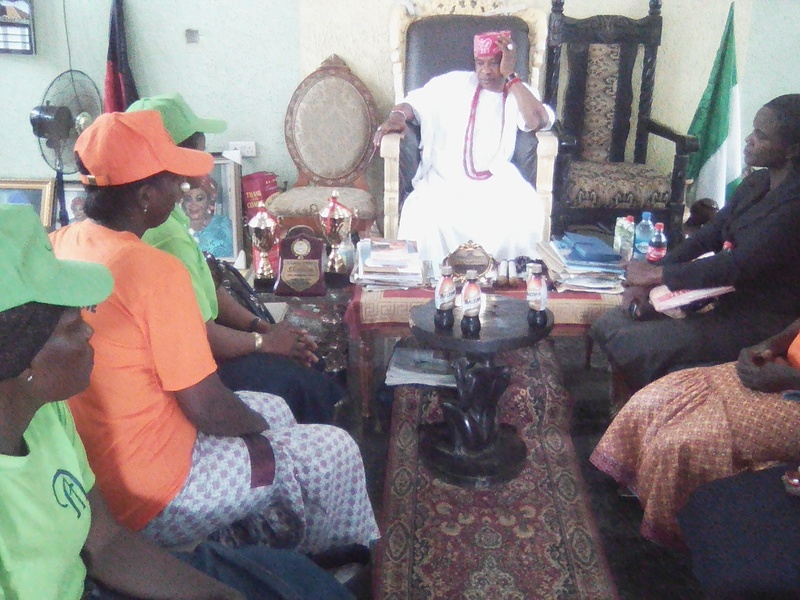 Mrs. Rabiu Latifat, a widow from Mowe community, Mrs. Modinat Olabisi, a widow from Mowe community, Enilolobo Folashade, a widow from Pakuro community, Mrs. Adebayo Janet a widow from Ibafo community. 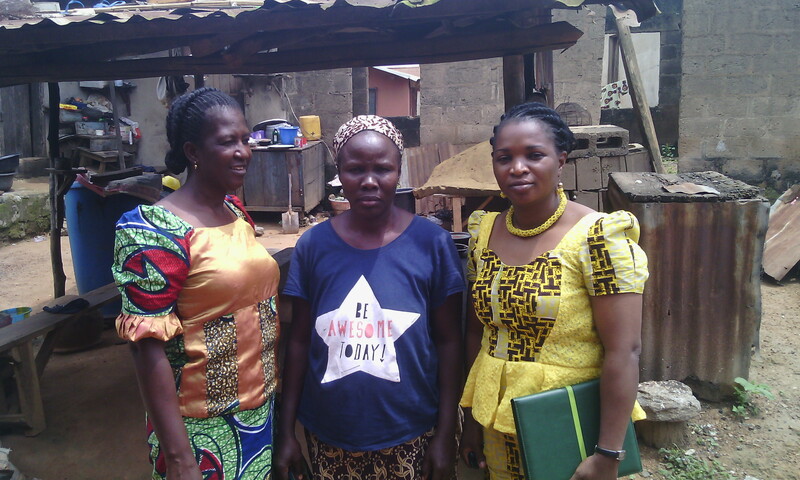 Mrs. Iyabo Adisa not a widow but single parent from Ibafo received 60 Litters of Kerosene product to revive her collapsed Kerosene business. 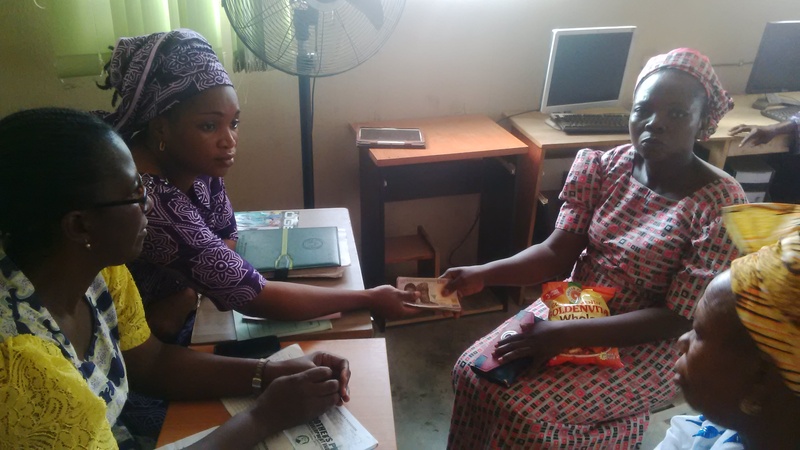 And Mrs Adedeji Yemisi also a widow from Ibafo received a monetary support to finance her yam business. All these presentations were done by the guest speaker Mrs Stephany , Nwanmah who also admonished each of the beneficiaries to make judicious use of every item presented to them, so it can better their lots and then advised MPDI director to set up a monitoring team towards ensuring that every beneficiary make use of the items given to them for the purpose of which they were given and how it is helping to improve their financial status. 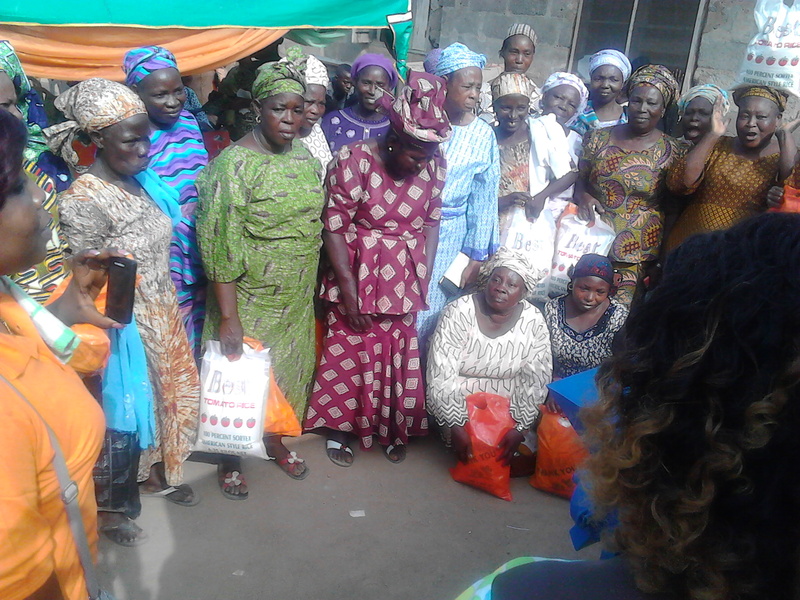 Other women/widows in attendance also received gift/food items.